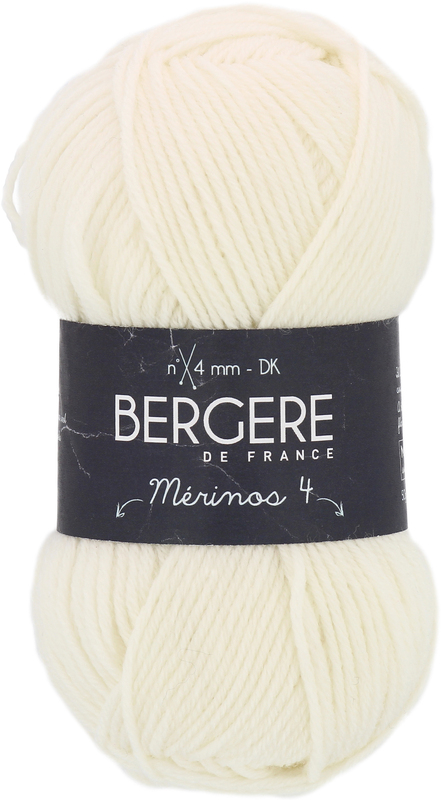 A Warm And Remarkably Soft Merino Wool Yarn That Is Suitable To Make Garments For The Whole Family. Its Lightness And Flexibility Lends Well To Creating Uniform Fabrics With Great Stitch Definition. Weight Category: 3. Content: 100% Merino Wool. Putup: 1.75Oz/50G, 147Yd/135M. Gauge: 22Sx28r = 4In/10Cm On Size Us6/4Mm Knitting Needles. Suggested Crochet Hook Size: G6. Dyelotted: We Try But Are Not Always Able To Match Dyelots. Care: Machine Wash, Dry Flat, Do Not Bleach, Do Not Iron, Dry Clean Using P Solvents. Comes In A Variety Of Colors. Each Sold Separately. Imported.